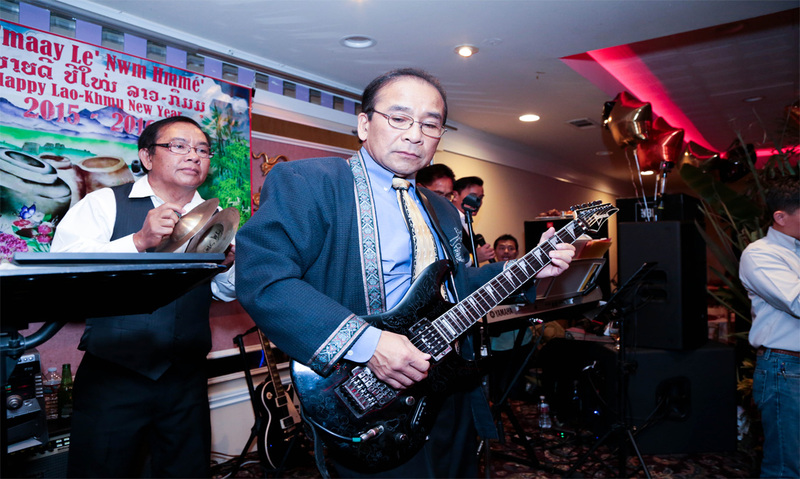 The Khmu’ music band was formed by a group of young Khmu’ men in 1987, but it was not fully developed or known to the public until 1989, when we decided to regroup and named the band “The Jar”. 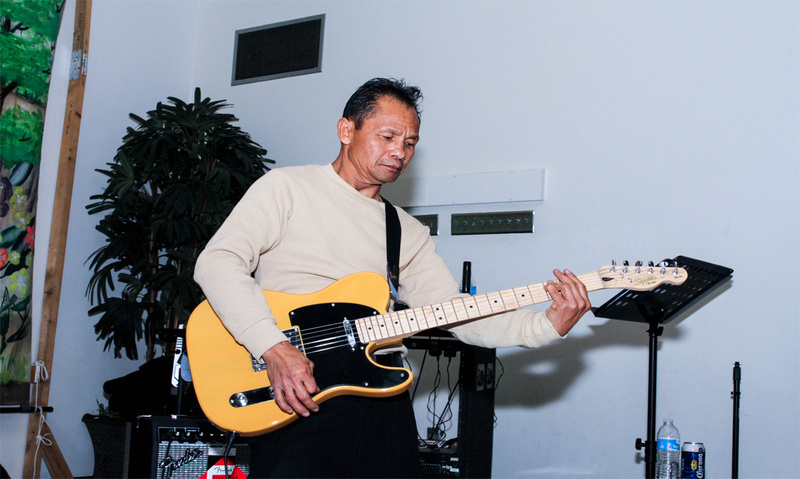 The band members consisted of seven men, no woman, unfortunately at the time, the drummer, bass, lead guitar and keyboard players, and the singers were actually individuals who volunteered and had the passion for music in general. Currently, we have 6 people in the band, which includes 5 males and a female singer. We consider ourselves very fortunate to have the chance to come and settle in the United States, where all nationalities are given the same freedom and equal opportunity to achieve their goals and reach their dreams. 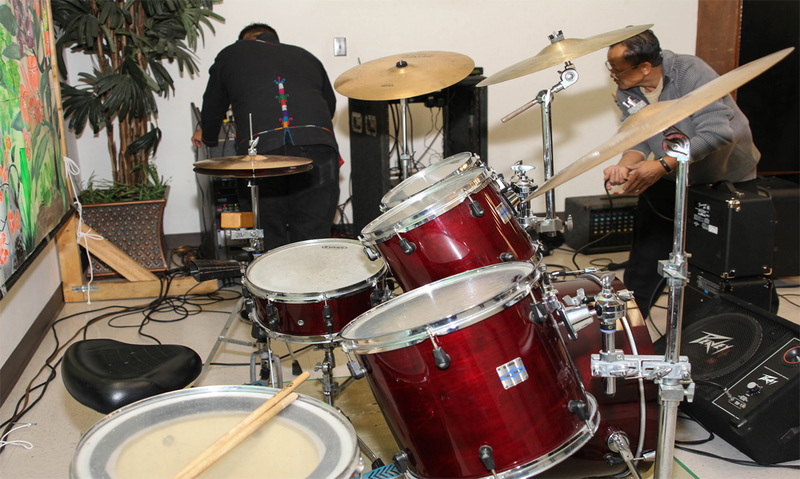 Here, we have the same opportunity as everyone else to be able develop our music skills and performances, maintain our beliefs, and preserve our cultural heritage. This opportunity is also a great reminder to other cultures that the Khmu’ too, has the abilities to achieve and talents to perform like any other nationalities, if given the chance. Unlike when we were in Laos, where the opportunity is just for some and not for all, we were at a disadvantage and can’t really show our abilities and talents. 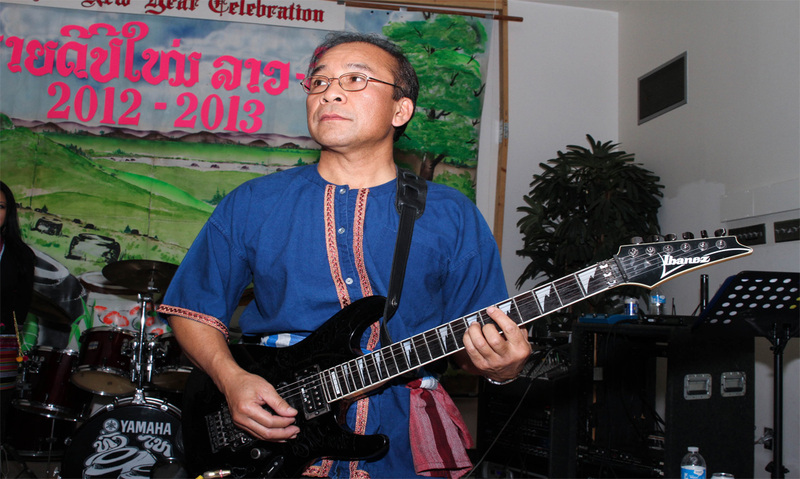 That is why, “The Jar” band was formed with the support from the Khmu’ Community of Orange County in California. 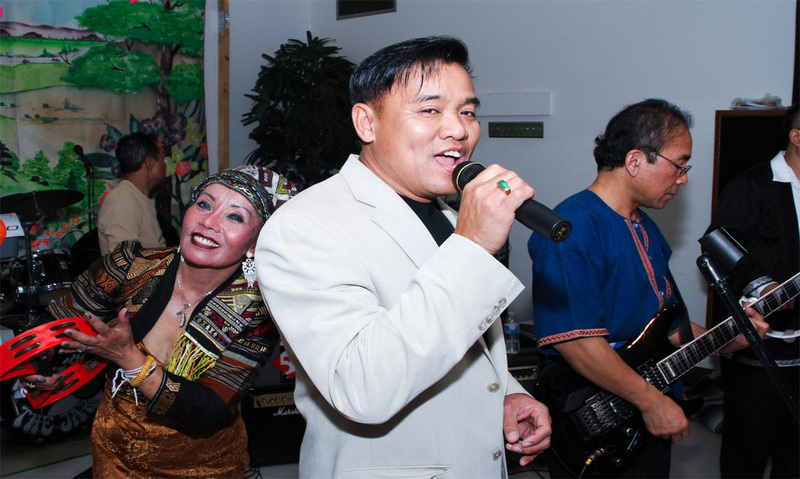 It has been well over twenty years since the band was formed and yet “The Jar” band is still going on strong because of our love for the Khmu’ music, our gig as a personal hobby, and our commitment to help the Khmu’ people preserve their cultural heritage through language and music. 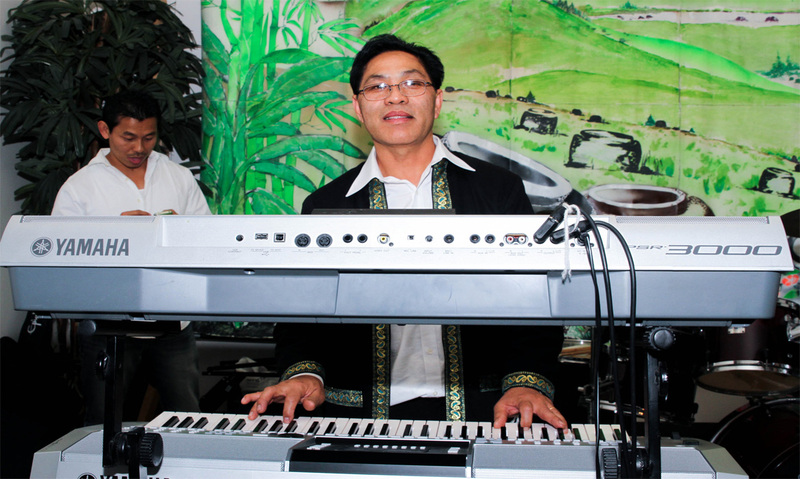 Our main mission is to preserve and promote the Khmu’ music and to be the source of empowerment and inspiration for the Khmu’ people, especially, for the local Khmu’ community, where its main task is to also maintain our beautiful culture and keep it alive forever. 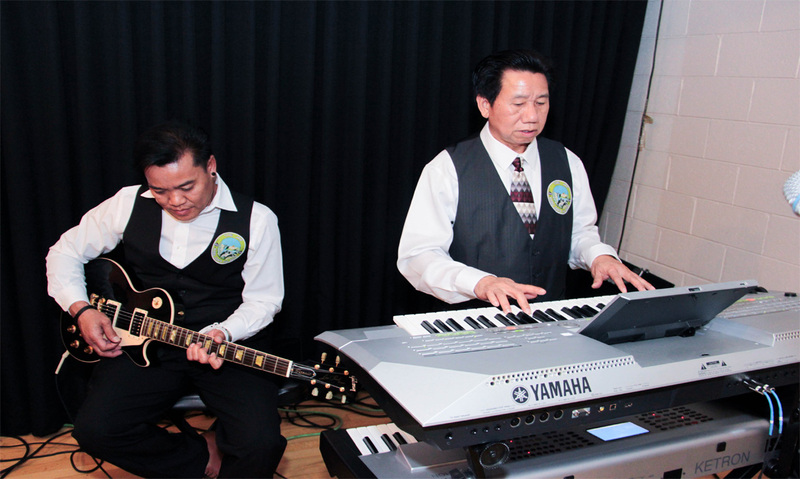 In addition, it is our belief that music is a part of life for human being and also a part of society. Society and music will always be in harmony and cannot be separated. There won’t be a society without music because music is a form of entertainment, whether it is a song, singing, dancing, and other sorts of performances. 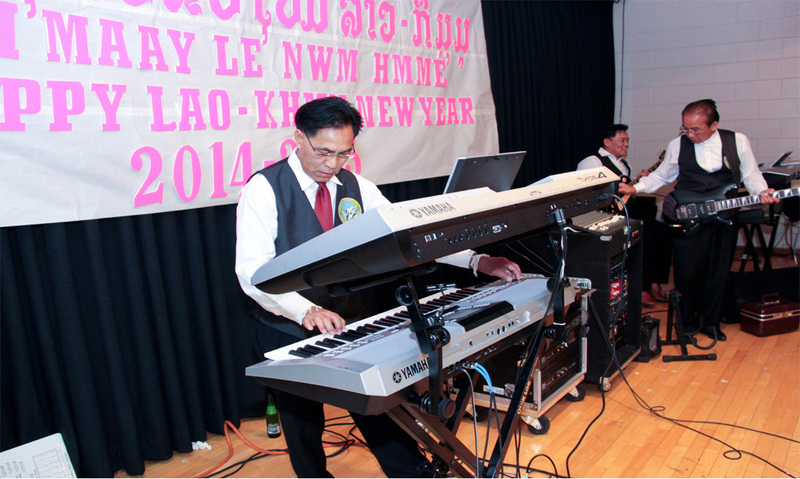 Therefore, for the Khmu’ people it’s the New Year celebration called “Greh” which includes the Khmu’ music, instruments, cultural dances, arts, and other performances for all other people to enjoy. 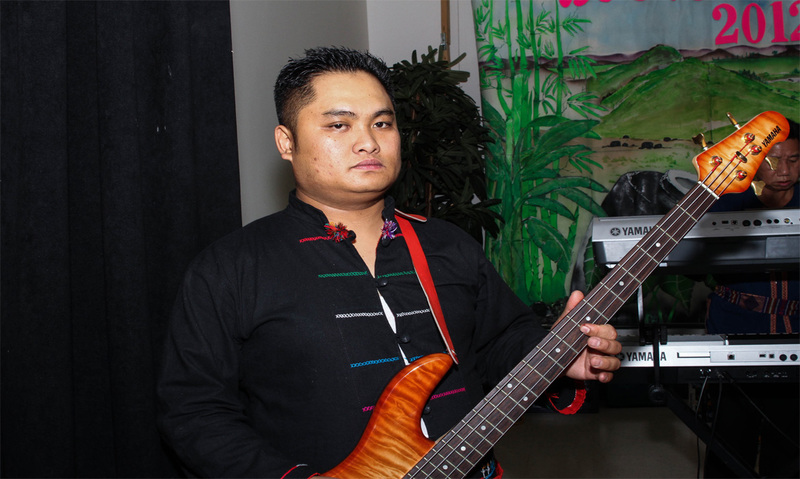 Every year when the local Khmu’ community celebrates the New Year, The Jar band is very instrumental to our celebration, plays the most important role of the New Year, and determines the success of the entire ceremony. 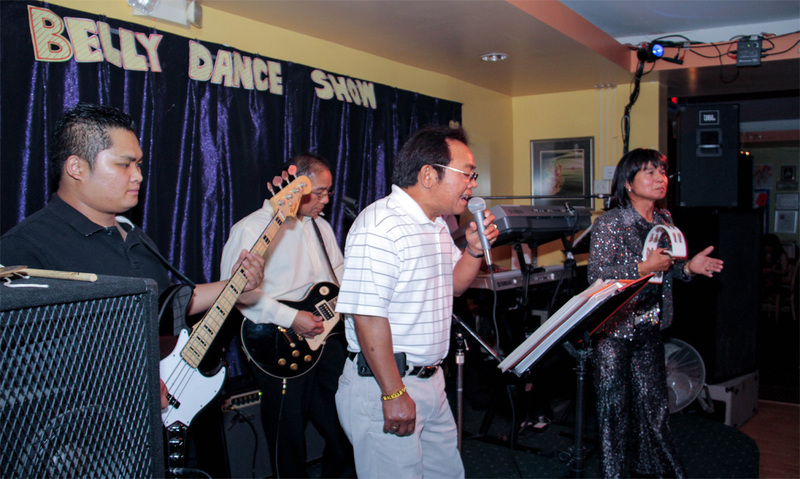 In addition, we performed at fund raising parties for the local community and communities in other cities as well. 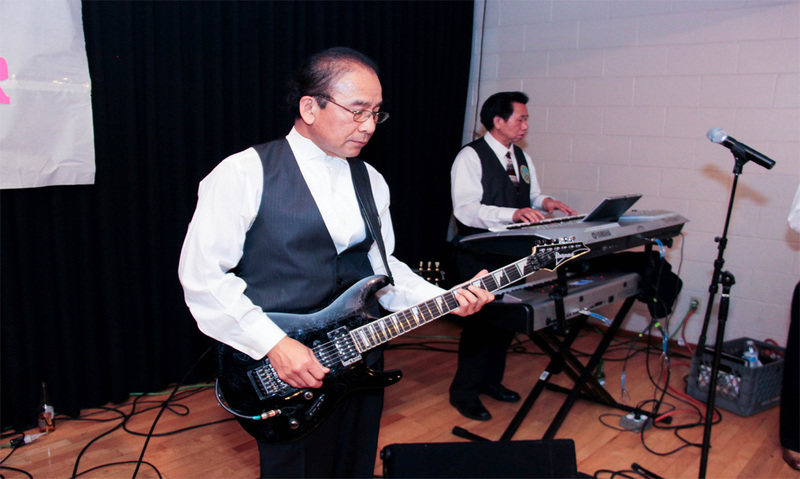 Our band is also well-known to other Lao and Hmong communities within our county and other surrounding cities. 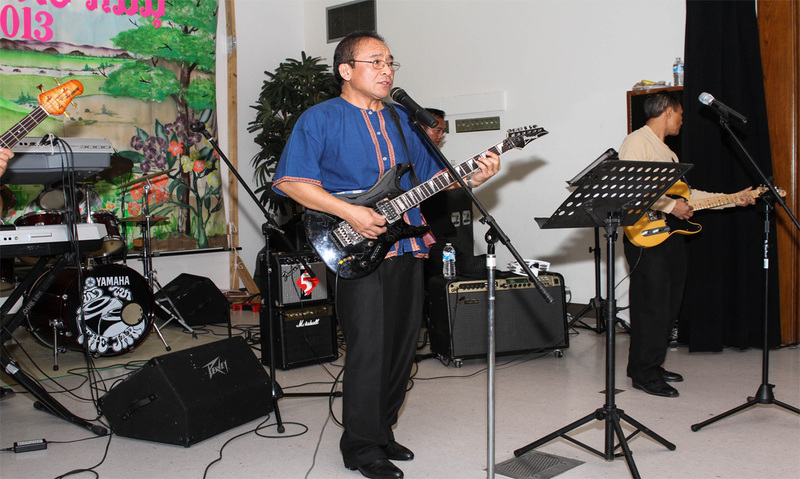 Every so often, we get invited to perform at their community gatherings and New Year celebrations. 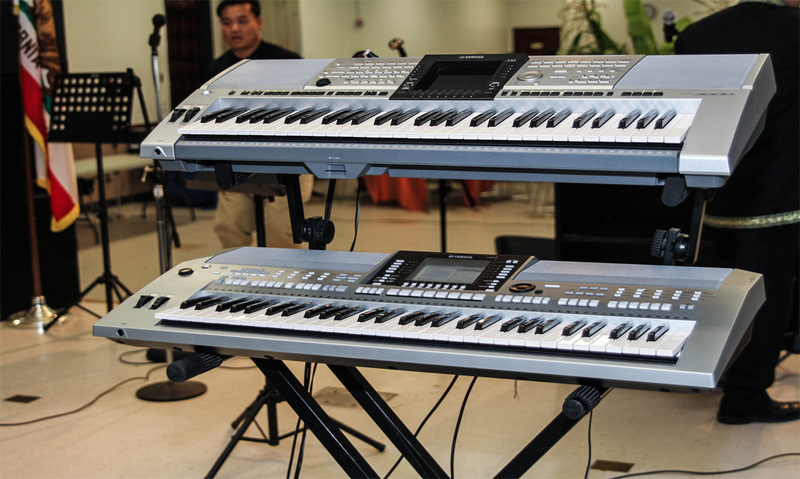 The band had also recorded its first album on audio cassette in 1992 and followed with audio CD in 2002 and 2005. 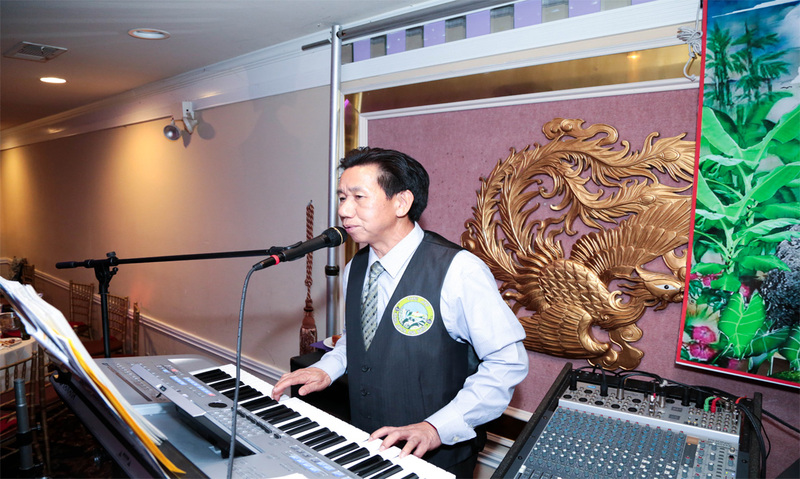 Trust, respect, community support and cooperation, and the commitment to preserve the Khmu’ heritage and culture are the catalysts that energize us to stay together and maintain our band regardless of any obstacles. 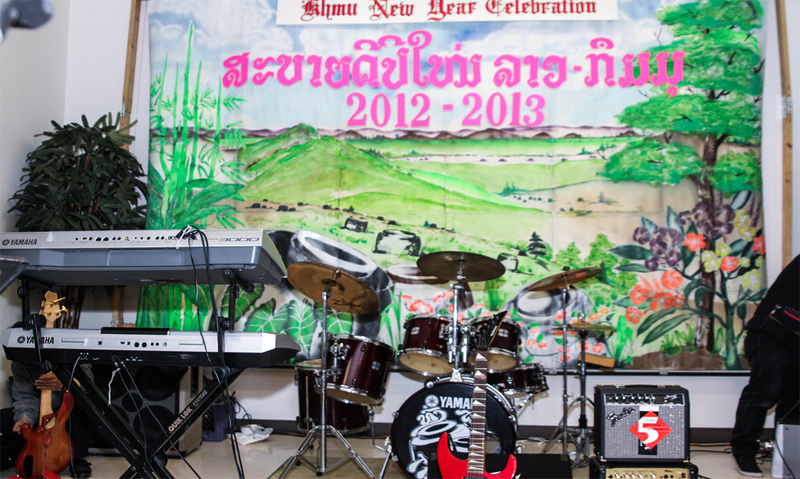 The Jar Band has maintained its name and reputation, and will forever serve the Khmu’ society as long as we can.